Welcome to Hall Green CND’s own blog. We cover the areas of Hall Green, Acocks Green, Solihull, Yardley and Billesley. 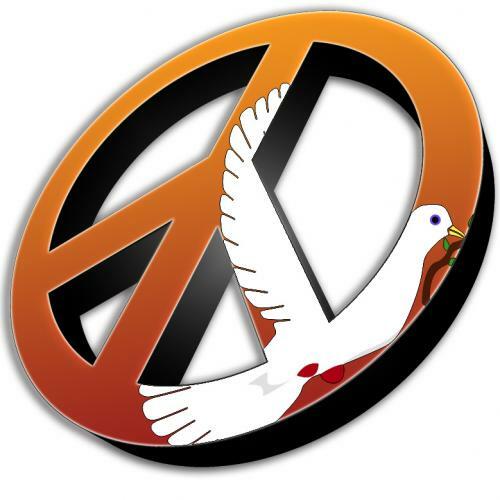 Below you will find postings about what is going on in the world of the anti-nuclear weapons campaign, both locally and nationally. Check out our other ‘pages’ above, as well. There is an ‘About’ page which will tell you more about both us, as a local CND group, and about the CND as an organisation. Also check out our links on the right. Our top link is National CND website which you can also go straight to by clicking right here: National CND Website. If you think you would like to keep in touch with the blog please see our sign up link on the right. STOP PRESS Hall Green CND are holding a ‘What do we do after we’ve had the Bruce Kent meeting’ meeting at 7.30 on Monday 7 March at Acocks Green Methodist Church, B27 7YE, ‘The Parlour’ – side entrance of church, Botteville Road. Here we will be discussing how we can take the anti-Trident campaign forward this year in South-East and South Birmingham and Solihull.